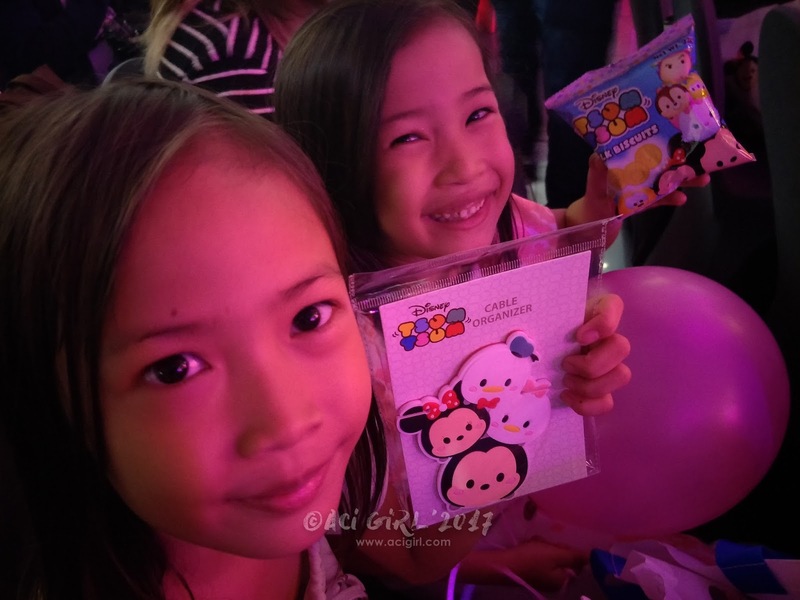 with the help of the adorable Disney’s Tsum Tsum characters! This year, Mickey and Minnie, and the rest of the well-loved characters in the Disney’s Tsum Tsum animated YouTube shorts are features in a gigantic 45-foot Christmas display, to form the biggest and cutest Christmas tree ever! The tree is the centerpiece of SM City North EDSA’s “Tsum-tacular Christmas Village” which is expected to draw crowds of shoppers throughout the holidays with its winter town and park setting complete with a train display. 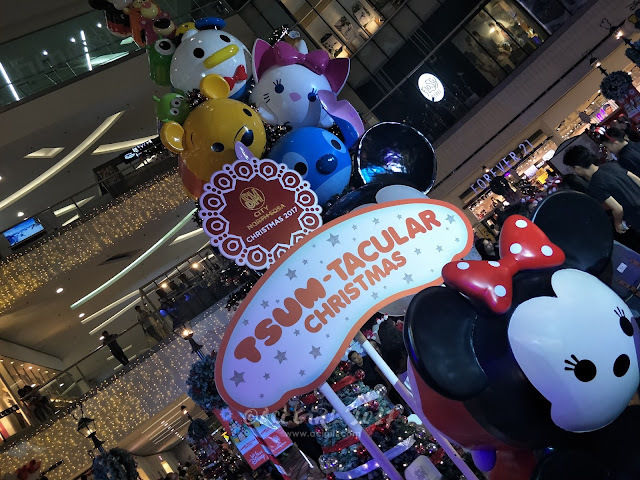 Recently, the Tsum-tacular Christmas Village was unveiled in a magical and meaningful way, in true SM Christmas tradition. 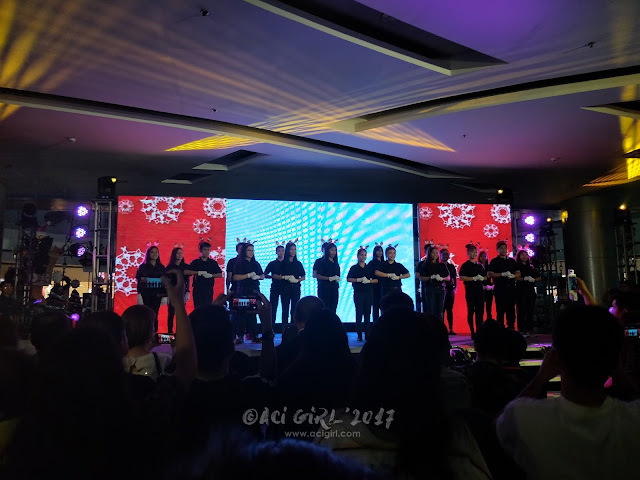 Students of the Philippine School for the Deaf “serenaded” the audience with their sign language. 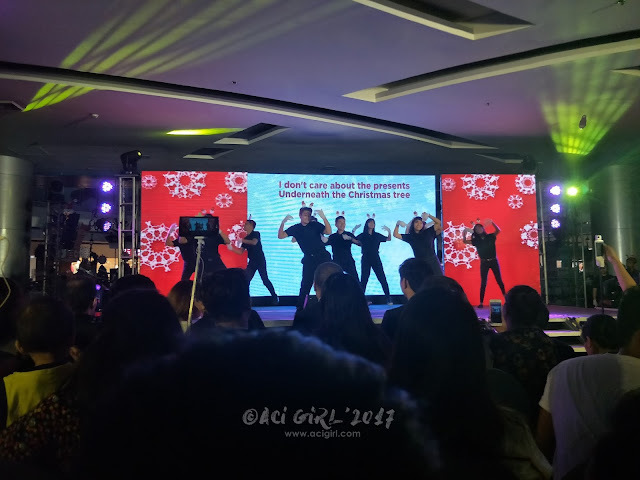 The event started with a “silent caroling” of the classic Christmas carol “Do You Hear What I Hear?” where hearing-impaired students of the Philippine School for the Deaf “serenaded” the audience with their sign language. 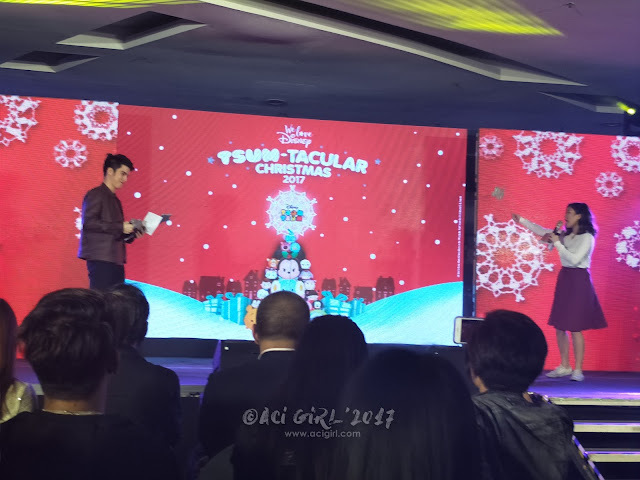 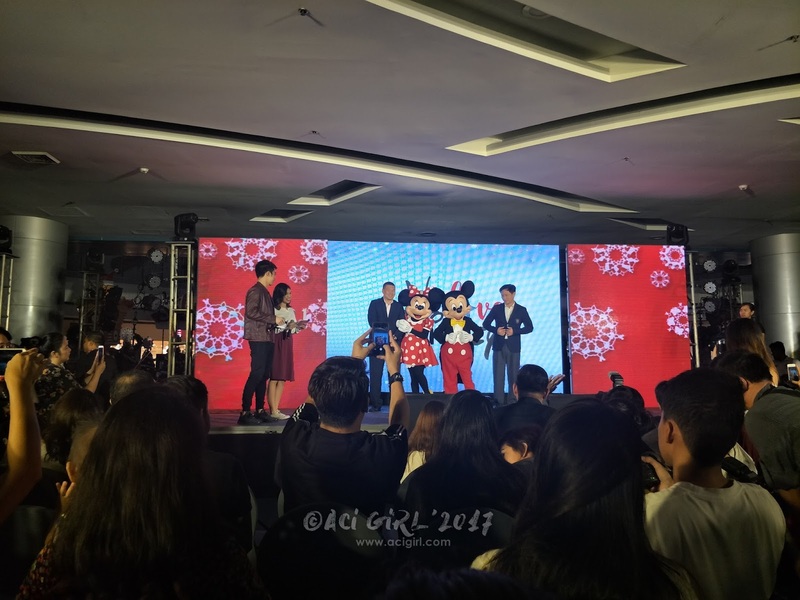 SM Supermalls Senior Vice President for Operations Steven Tan and Disney Philippines Country Manager Veronica Cabalinan welcomed everyone to the event and talked about how WM and Disney are helping spread love and joy which is the real magic of Christmas. 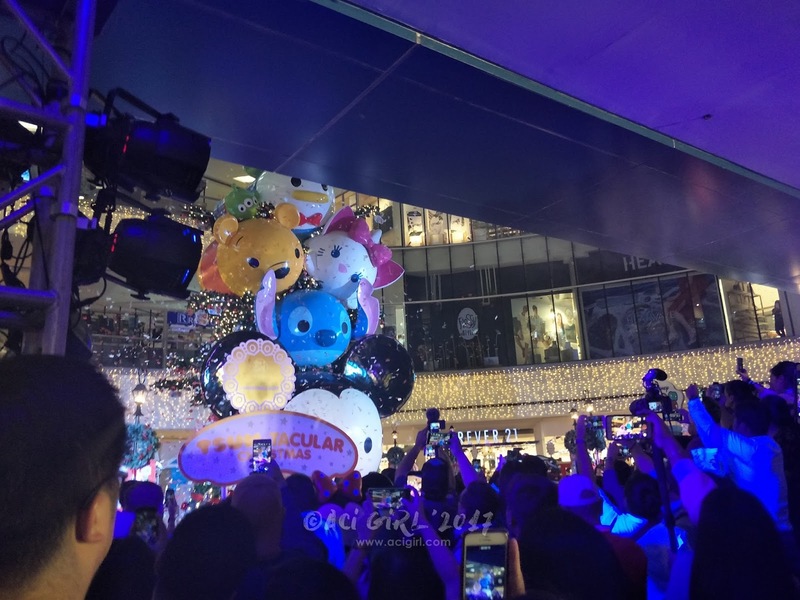 Through an on-screen visual animation, the audience were also given the chance to unlock the magical portal to the Tsum-tacular Christmas Village using a wave of their magic wands. 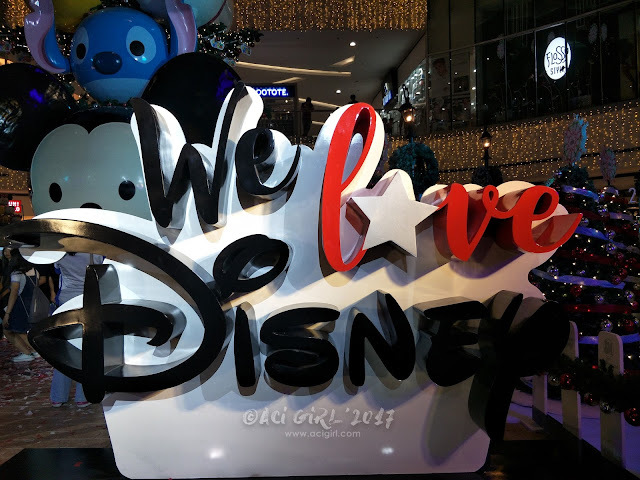 Afterwards, ballerinas, dancing as pixies, led the crow to the Christmas Village. 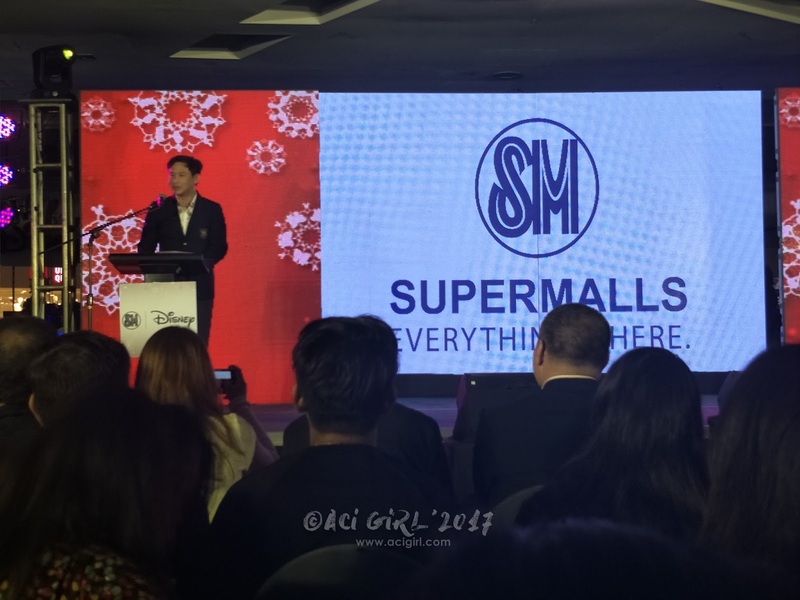 With the launch of its Tsum-tacular Christmas, SM City North EDS leads SM Supermalls in celebrating a magical Christmas with their own Disney-and Pixar-themed holiday displays: Mickey Mouse and Friends, Disney Princess Olaf's Frozen Adventure, Cars, and Sofia the First. 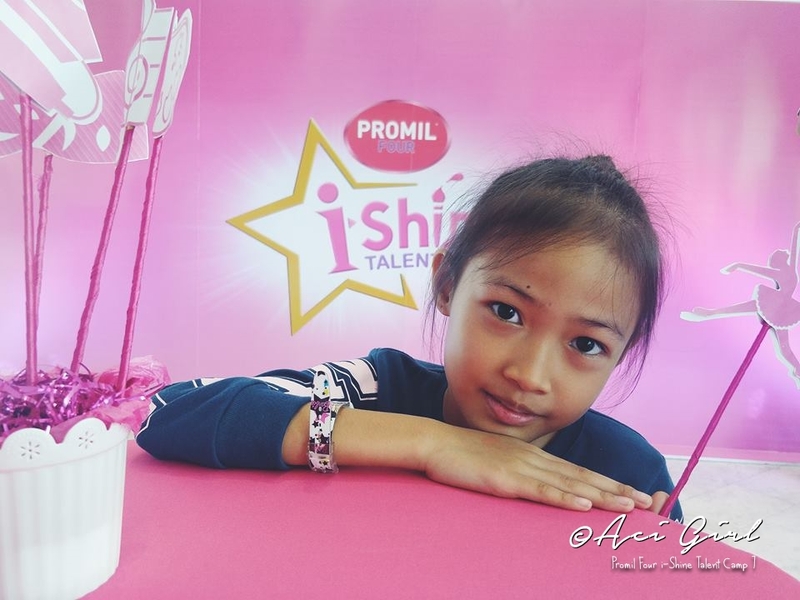 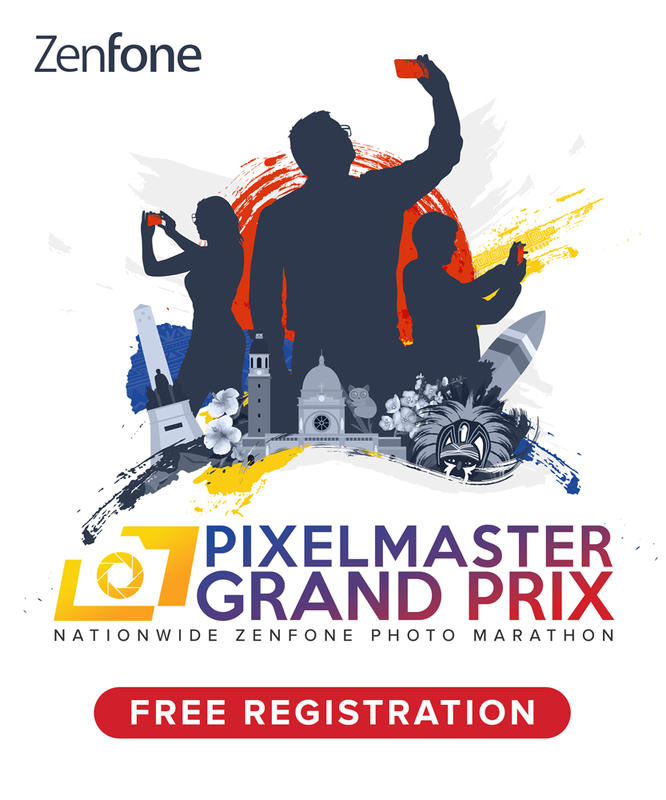 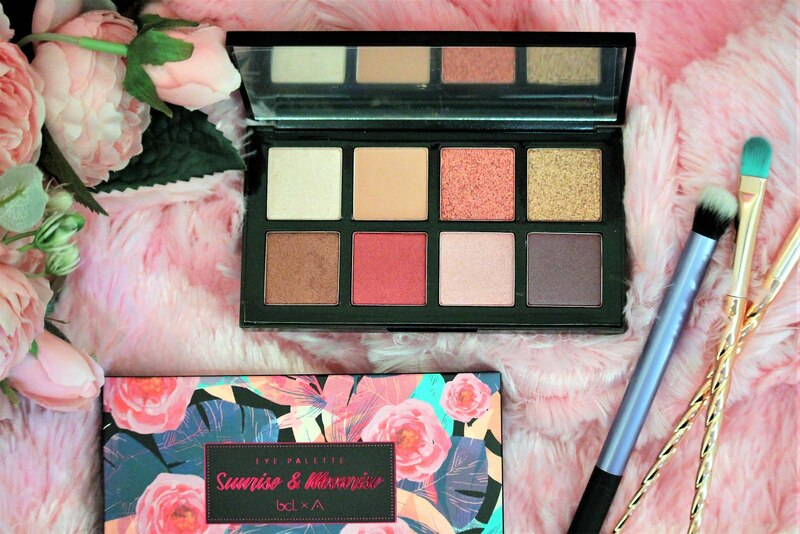 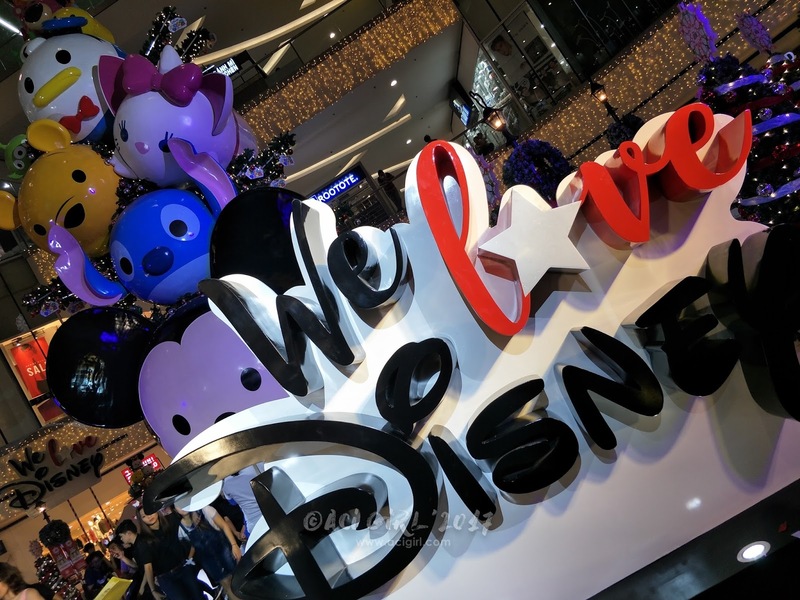 These will be supported by different weekly activations, exciting events, and the SM Store and Toy Kingdom offering their most extensive collection of Disney merchandise items. 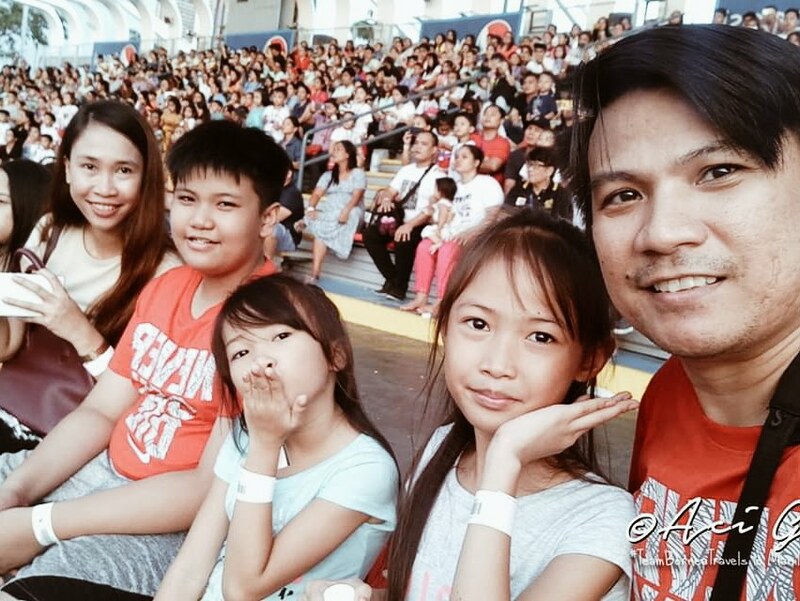 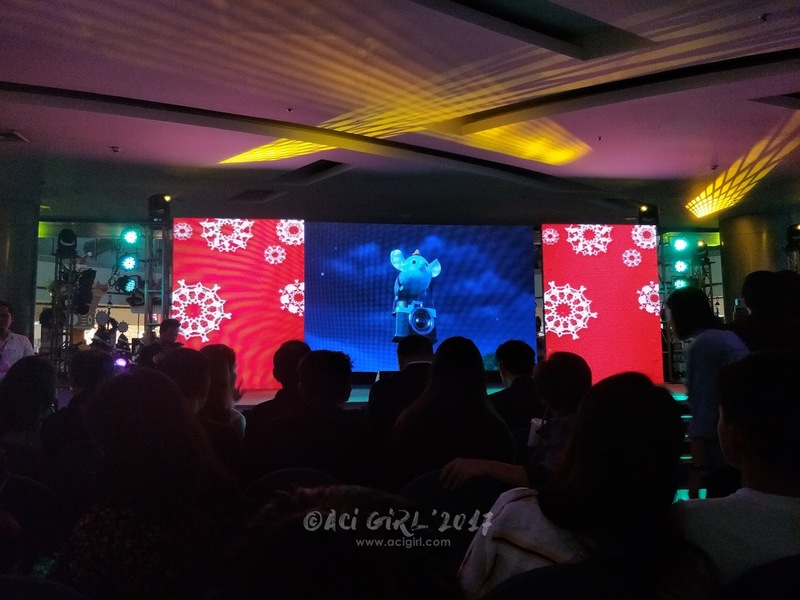 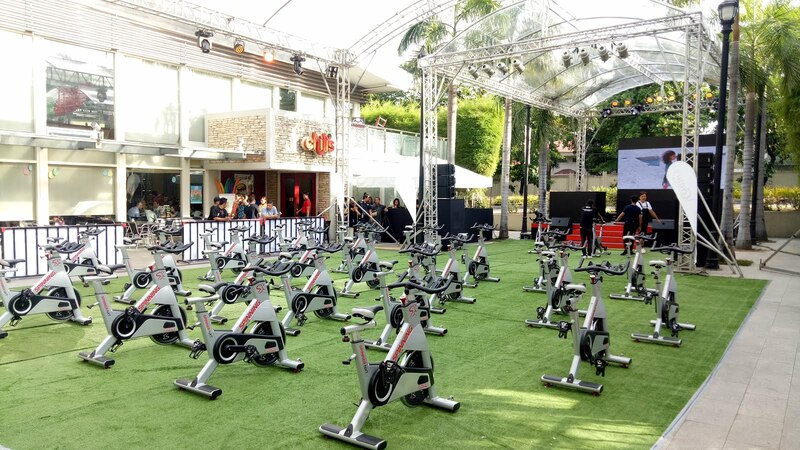 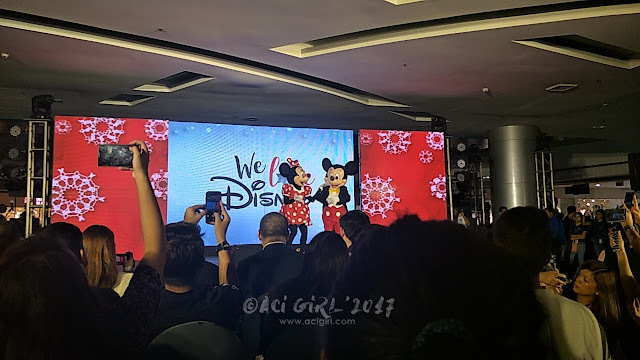 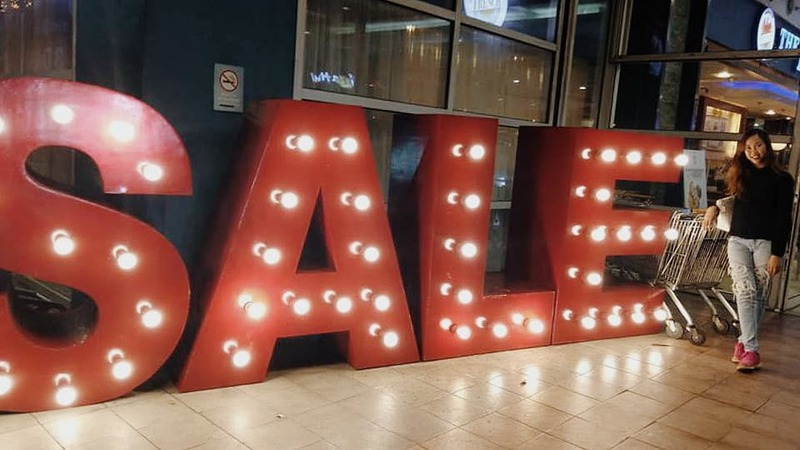 The unveiling of the most enchanting Christmas season at SM Supermalls is part of the We Love Disney campaign together with SM Lifestyle Entertainment. 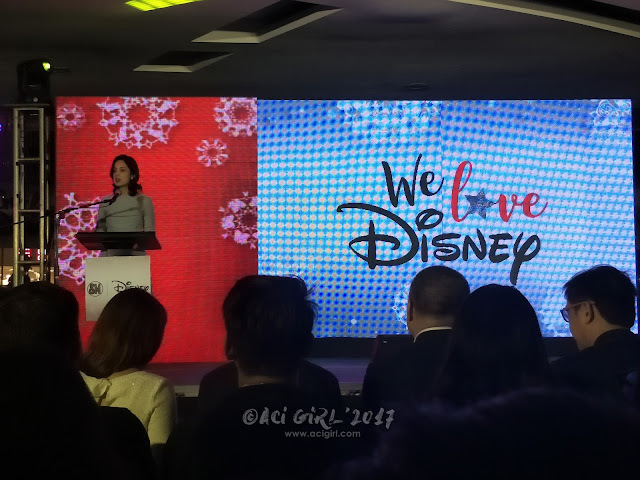 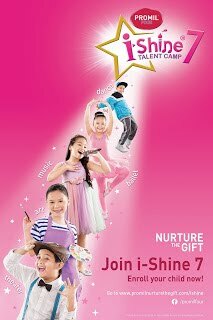 and The Walt Disney Company to bring the world-renowned Disney brand closer to the hearts of Filipinos by creating more magical moments and memories for the whole Family, especially this yuletide season. 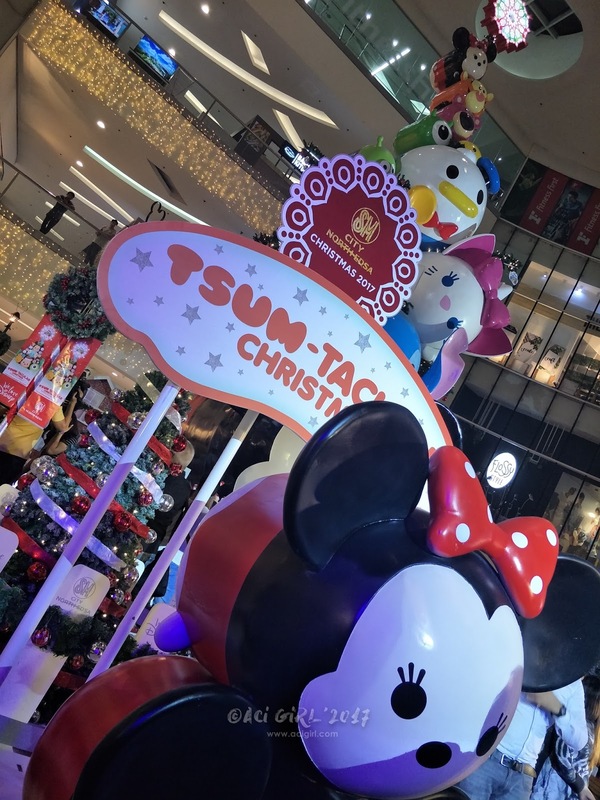 Shoppers can visit the Tsum-tacular Christmas Village at the SM City North EDSA The Block Atrium until January 7, 2018.